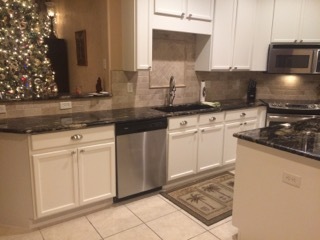 Want your Pinellas Park Countertops to look new again? Richard Libert Painting Inc. has provided superior countertop refinishing in Pinellas Park Florida and surrounding areas since 2002. Whether you are searching for a Pinellas Park countertop refinishing company to refinish your kitchen countertops or give your bathroom a new look, Richard Libert Painting Inc. is Pinellas Park's trusted countertop refinisher. 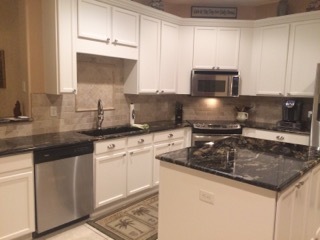 Looking to refinish your outdated countertops and give your Pinellas Park home a new look? Give Richard Libert Painting Inc. a call and let us help you. We can resurface your Pinellas Park kitchen countertops, bar tops, bathroom vanity, kitchen island, breakfast nook and more. Let us repair and restore your Pinellas Park countertops and extend their life without the cost, mess, or time of replacement. 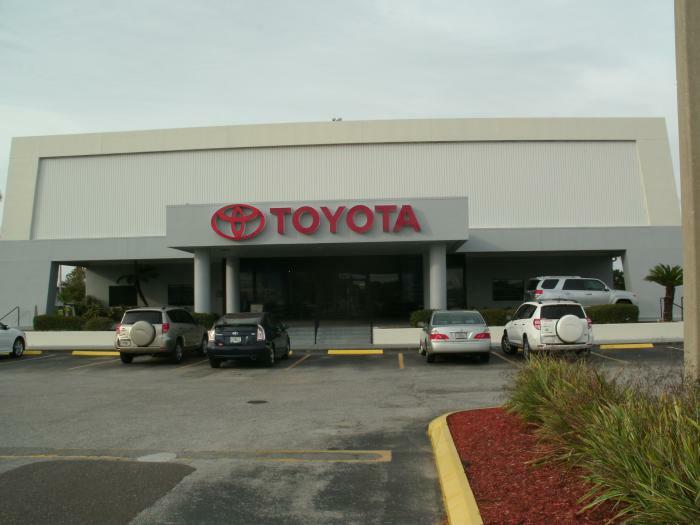 Tired of your outdated kitchen in your Pinellas Park home? 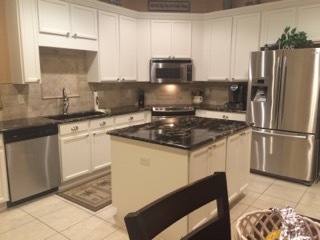 Richard Libert Painting Inc. can replace your laminate, ceramic, Formica, or tile countertops and save you money and time compared to full replacement, and make your kitchen the envy of your Pinellas Park neighbors. Richard Libert Painting Inc. also can also repair your existing countertop. 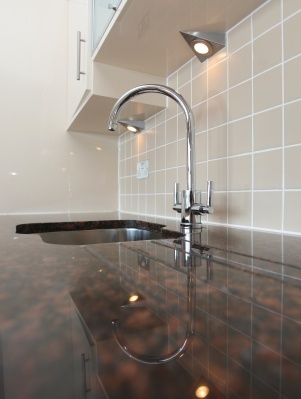 We can repair loose strips, broken or missing edging on countertops, chips and cracks. We can also fix both minor and major burn damage. Call (813) 419-1600 and Richard Libert Painting Inc. will work with you on all your countertop refinishing and repair in Pinellas Park FL. If it’s your bathroom that needs a new look, Richard Libert Painting Inc. can resurface your Pinellas Park bathroom vanity or countertop and give the room a whole new feel.